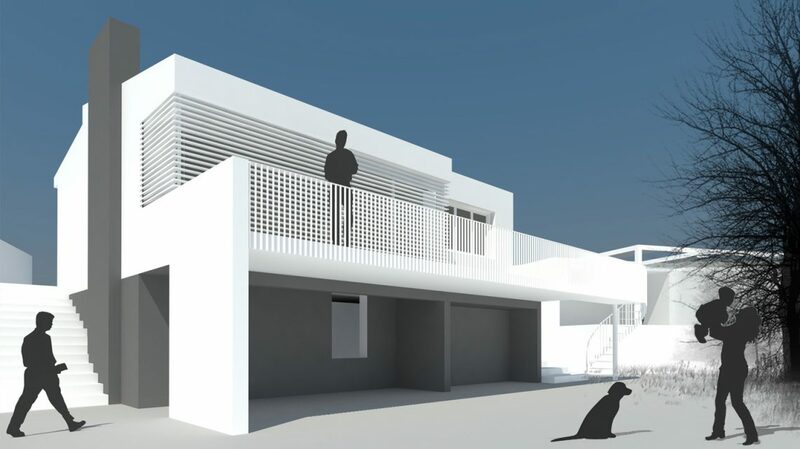 An old country house, with structural problems will be reinforced and updated to create a modern, stylish and shiny dwelling, facing to the views of the natural park of Garraf. 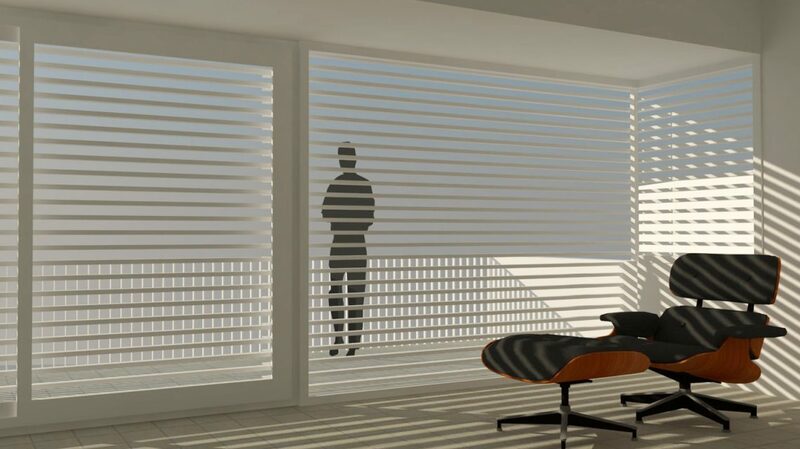 The new lattice proposed will expand the living room area and create a new image to the exterior, focusing on the horizontal lines of the landscape and the railing of the balcony. 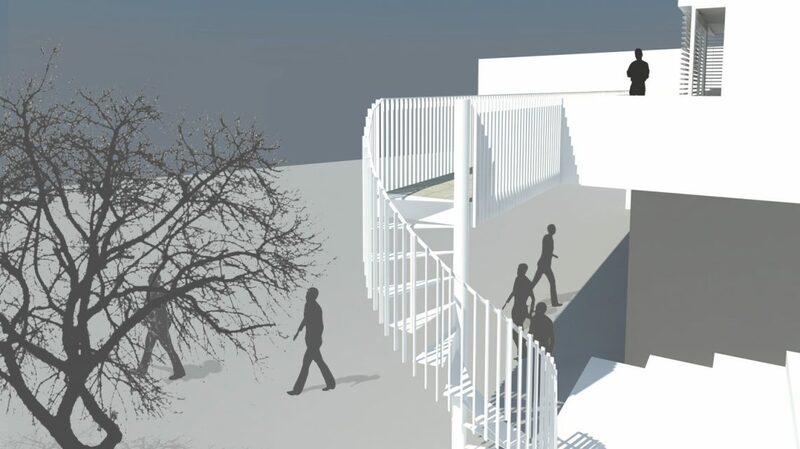 Hostench Architects will add a spiral staircase at the end of the balcony to allow the exterior connexion between the terrace and the rest of the garden.